Poetry from the canon of hip-hop by Black women of the diaspora. “How curious it be, the obsession with reviling and renaming the black girl. How staggering our resistance. How maddening our sublime propensity for magic—not a magic designed to pull us out of our own bodies to become ‘the other,’ but a magic that would help us know ourselves. And be glorified in the knowledge. What you hold in your hands is not an anthology of verse, it is a manual of glorious sorcery. 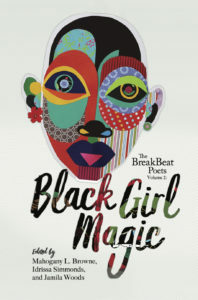 It’s page upon page upon page of stanza as incantation—crafted not to make black girls’ lives less impenetrable and lyrically palatable for the curious, but to revel in the chilling power of our weaponry. . . . 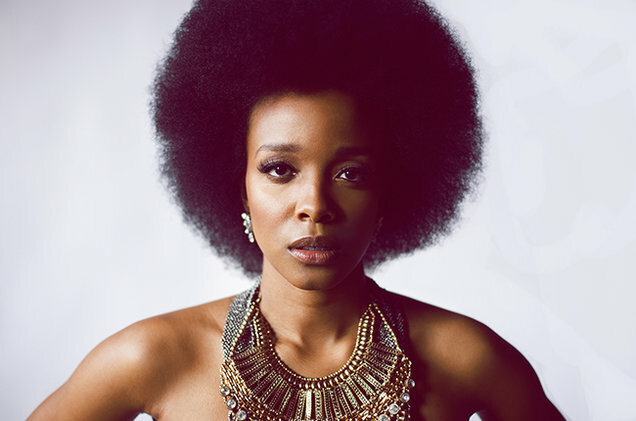 Poet and vocalist Jamila Woods was raised in Chicago, IL and graduated from Brown University, where she earned a BA in Africana Studies and Theatre & Performance Studies. 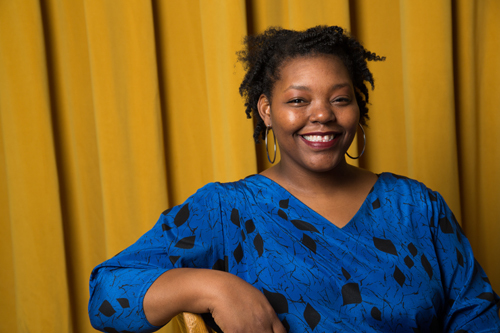 Influenced by Lucille Clifton and Gwendolyn Brooks, much of her writing explores blackness, womanhood, and the city of Chicago. 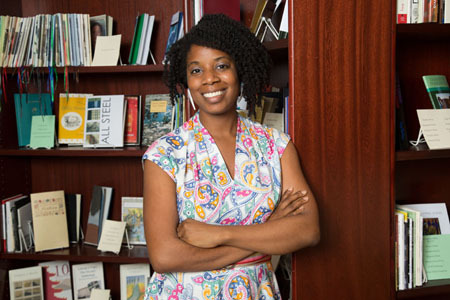 Mahogany L. Browne is a Cave Canem and Poets House alumnae and the author of several books, including Smudge and Redbone. She directs the poetry program of the Nuyorican Poets Café. Idrissa Simmonds is a fiction writer and poet. Her work has appeared in Black Renaissance Noire, The Caribbean Writer, Fourteen Hills Press, and elsewhere. She is the 2014 winner of the Crab Creek Review poetry contest, and a NYFA and Commonwealth Short Story Award Finalist.